Apple on Monday settled a years-long patent lawsuit leveled by non-practicing entity Unwired Planet, which sought $33 million in royalties for alleged patent infringement of cellular, mobile location and voice recognition IP. In a joint filing, counsel for Apple and Unwired Planet requested U.S. District Court Judge Vince Chhabria dismiss all claims for relief against defendant Apple, as well as all claims, defenses and counterclaims lodged against plaintiff Unwired Planet. As part of the settlement, each party will bear their respective court costs and attorneys' fees. The announcement comes less than a week after jury selection, and the same day opening statements were scheduled to be heard by the U.S. District Court for the Northern District of California. Details of the settlement were not immediately disclosed, though UP sought 7 to 9 cents for each infringing device released after Sept. 19, 2012 running iOS 7 or earlier, court documents show. The scope of the case did not include iPhones or iPads that shipped with iOS 8 or above. The deal brings an abrupt end to UP's years-long litigation against Apple. First leveled in Nevada in 2012, the UP suit initially alleged Apple products and devices infringed on ten owned patents related to cellular data transmission, voice recognition systems, device provisioning, location services and other backend technologies. Apple's iPhone, iPad, App Store, iTunes, iCloud, iOS and a selection of first-party apps were targeted in court documents. Following a transfer to California in 2013, and a narrowing of claims, Judge Chhabria in 2015 issued a ruling largely in favor of Apple, saying the tech giant did not infringe on IP covering speech recognition, web-based device provisioning and secure data transmission technologies. Apple was denied summary judgment of no direct infringement of a fourth claim involving device location techniques. Apple later filed its own — ultimately unsuccessful — suit seeking $15 million in attorneys' fees and related costs, accusing UP of conducting "kitchen sink" litigation. Last July, the Court of Appeals for the Federal Circuit breathed new life into UP's suit when it vacated in part Judge Chhabria's 2015 summary decision and remanded the case back down for review. That case ended on Monday with Apple's settlement. Unwired Planet, formerly known as Openwave Systems, was founded in 1994 as a provider of mobile internet access technology solutions. After seeing early success with the development of WAP standard products, revenues declined due to "infringing competition." 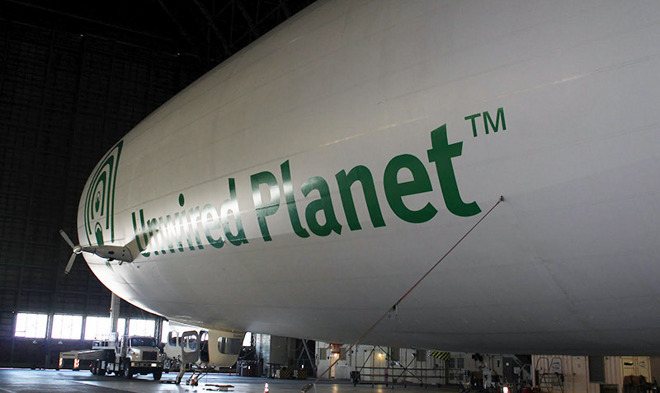 The firm soled off its product arm in 2012, but kept its stash of patents under holdings entity Unwired Planet, Inc., later launching lawsuits against larger industry players like Apple and RIM. UP first targeted Apple as part of a U.S. International Trade Commission complaint over iPhone and iPad internet connectivity filed in 2011. The case was ultimately abandoned, though the NPE applied many of the same patents to a series of civil lawsuits lodged against Apple in Delaware and Nevada.